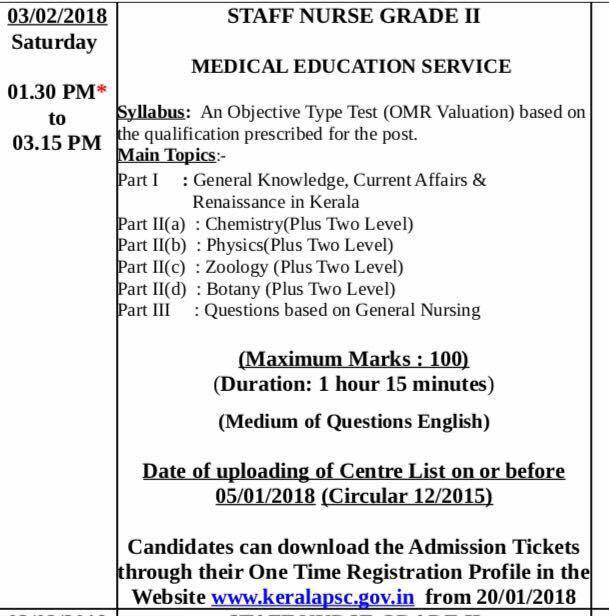 Lower Division Clerk, Last Grade Servant, Driver, Kerala job vacancy, Kerala Driver Jobs among others. The questions include General Knowledge, Kerala history, Indian history, General Science questions and answers general science questions with answers. This PSC questions and answers in Malayalam pdf book includes 12500 objective type questions with answers. 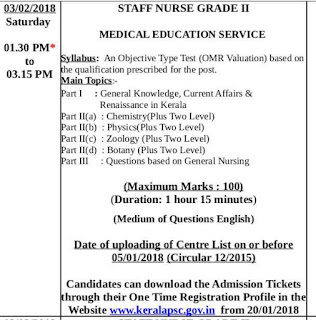 If you prefer Job in Kerala, you also have a choice to print these questions and work out at your convenient time. These all 12500 questions will very helpful to you for the upcoming Kerala PSC competitive exams 2017-18 and will increase your intelligence skills and help to Kerala Job seekers.